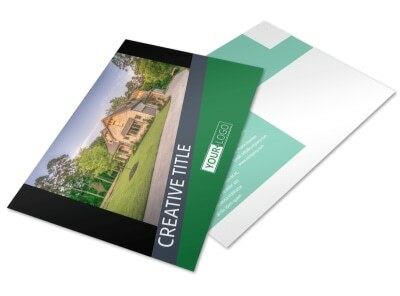 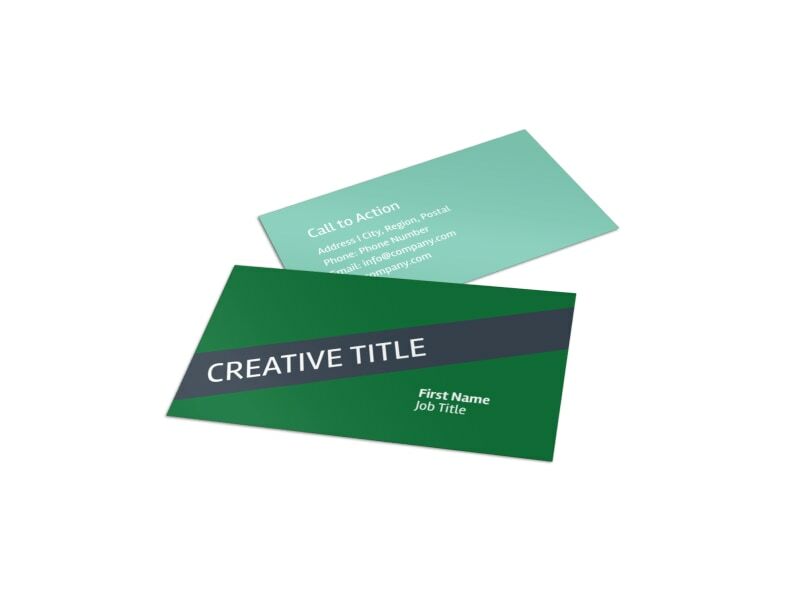 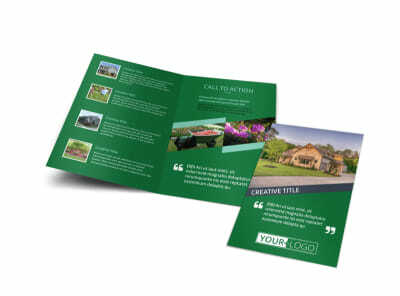 Customize our Big Landscape Business Card Template and more! 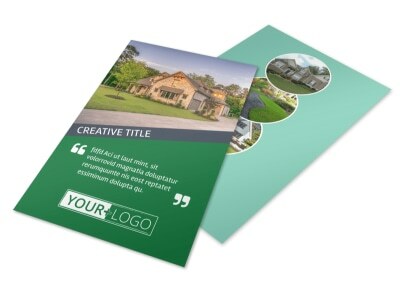 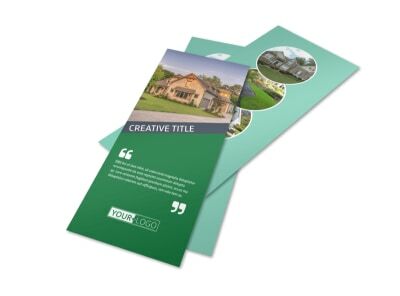 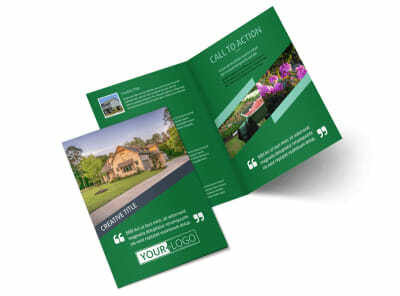 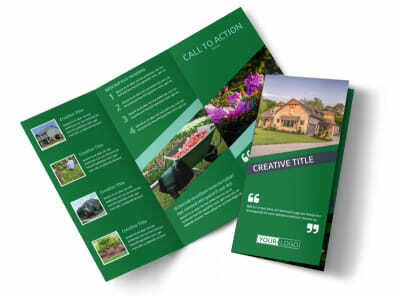 Keep your name right at your clients' fingertips with big landscape business cards made with our easy-to-use online editor. 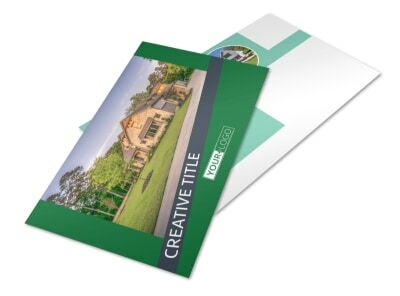 Make sure to keep your company's name, phone number, email address, and physical address displayed prominently in the center of the card. 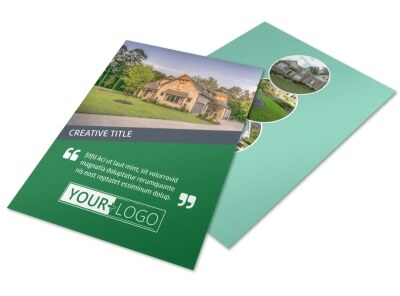 Customize with your favorite color theme and other design elements to create a card that really stands out and will keep you memorable among clients.